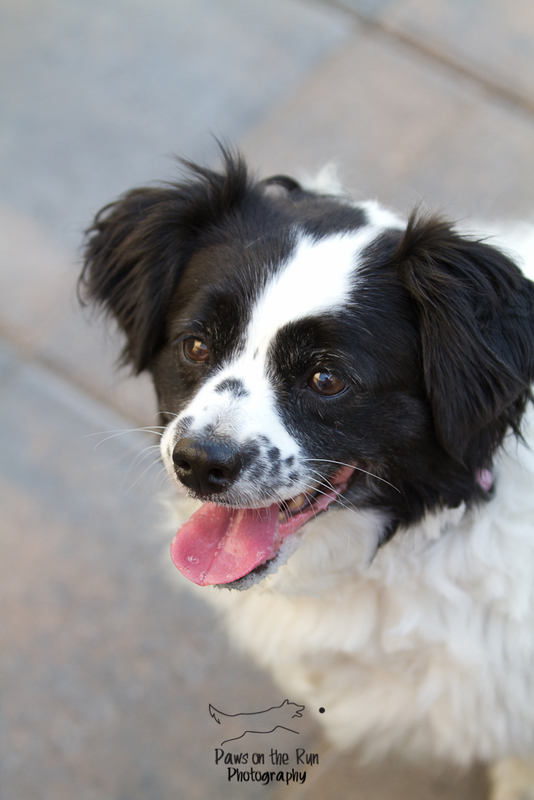 Abby is an 8 year old Shih Tzu cross. In a nutshell she is bossy, independent, cute and cuddly. 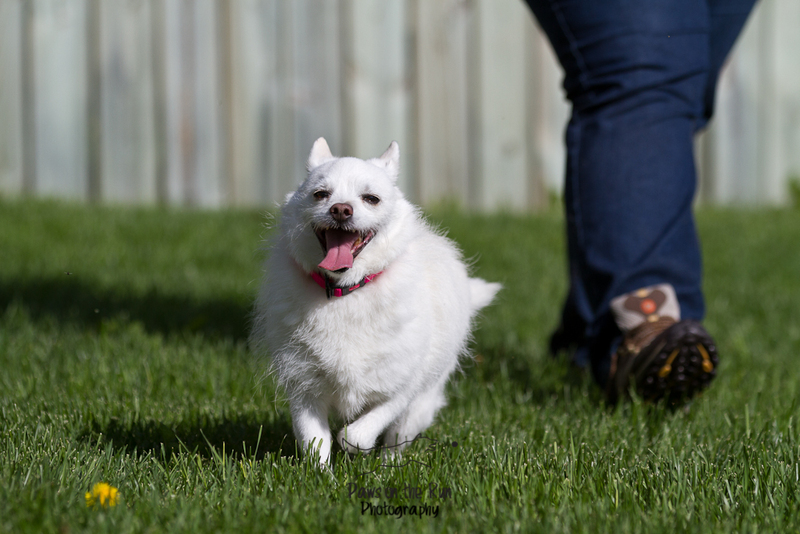 Asia is a 7 year old American Eskimo/Westie cross. 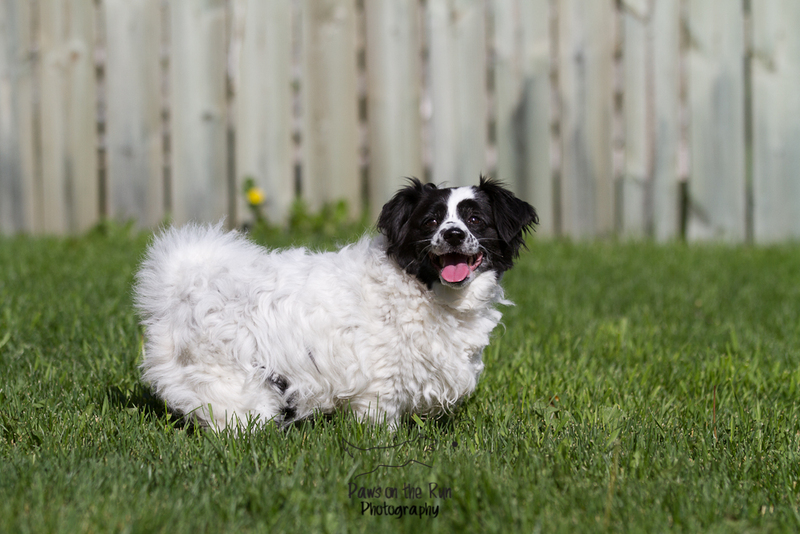 She has a typical terrier personality – is always up for adventure, loves to explore but can also be a little insecure without her sidekick Abby. Both Abby and Asia have been around other dogs, both big and small and have both lived with cats with no problems, however Asia does sometimes try to play with the cats. Abby and Asia are great with people – they aren’t shy at all and have grown up around kids and in a busy household. They enjoy spending time outdoors but will bark at people passing by so probably shouldn’t be left outside for long unattended. Both girls are happy and healthy and have been well looked after their entire lives with regular vet visits and vaccinations. These girls have grown up together and we think it would be best to stay together. 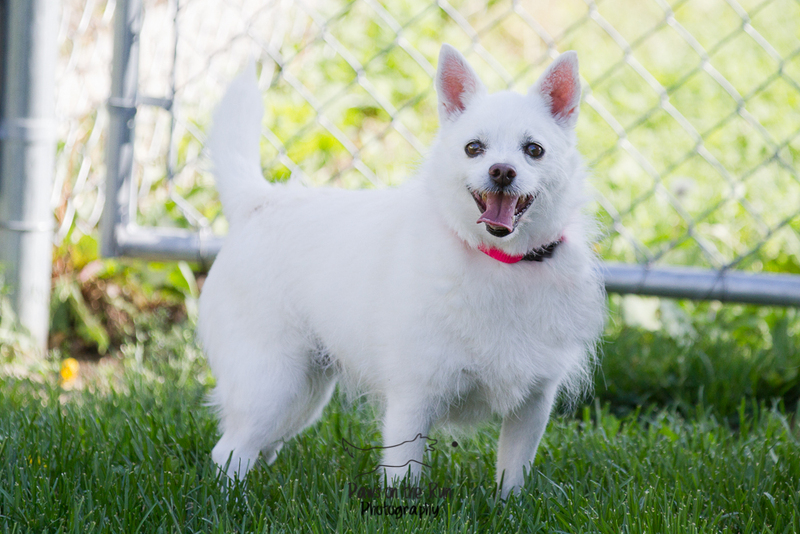 So if you are looking for two great, small dogs with personalities that compliment each others, look no farther!